Halco's ProLED lamps are the ultimate in technology, saving up-to 88% in energy costs, while providing up to 40,000 hours of useful life. 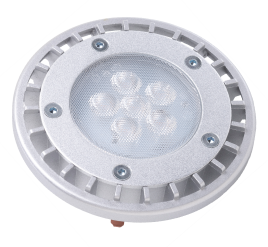 ProLED lamps are available in Bi-Pin, MR11, MR16, PAR36 and PAR38 lamp types. 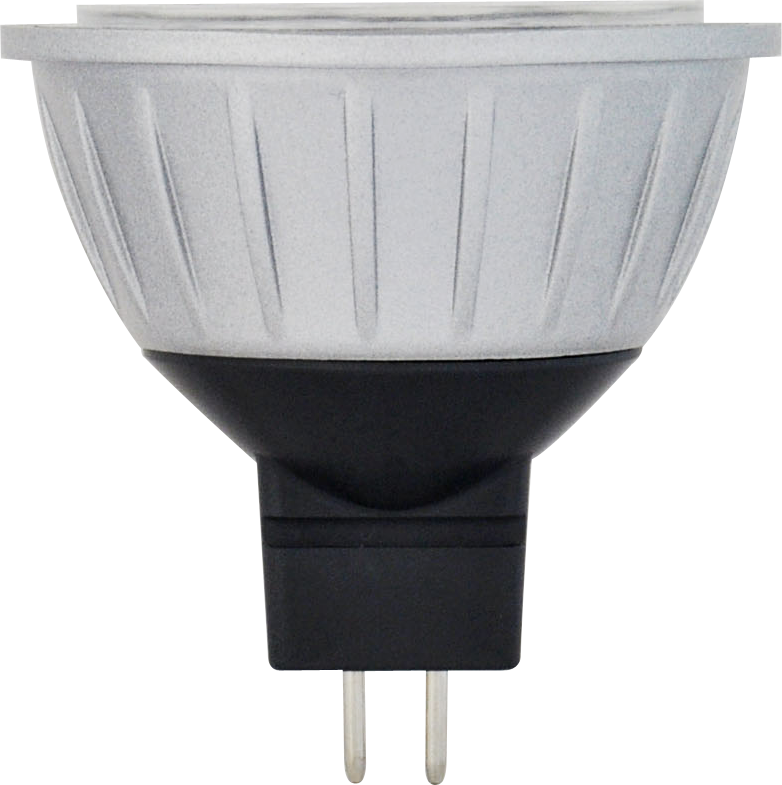 ProLED MR and PAR lamps come with a 5-year warranty and Bi-Pin lamps come with a 2-year warranty.